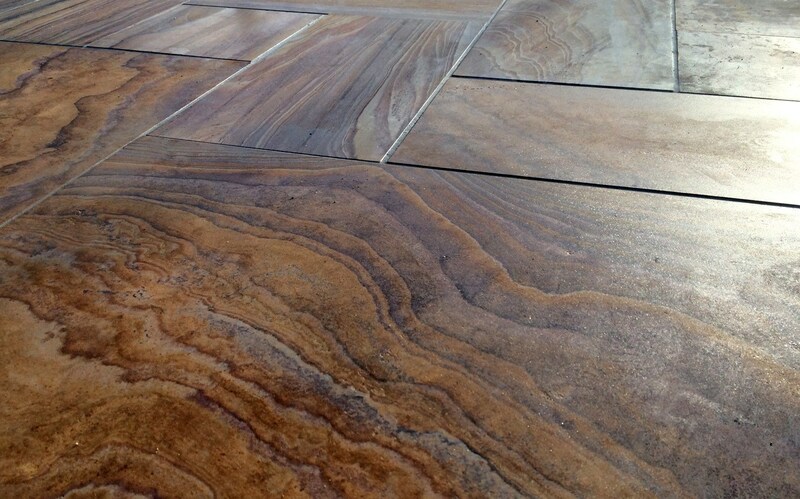 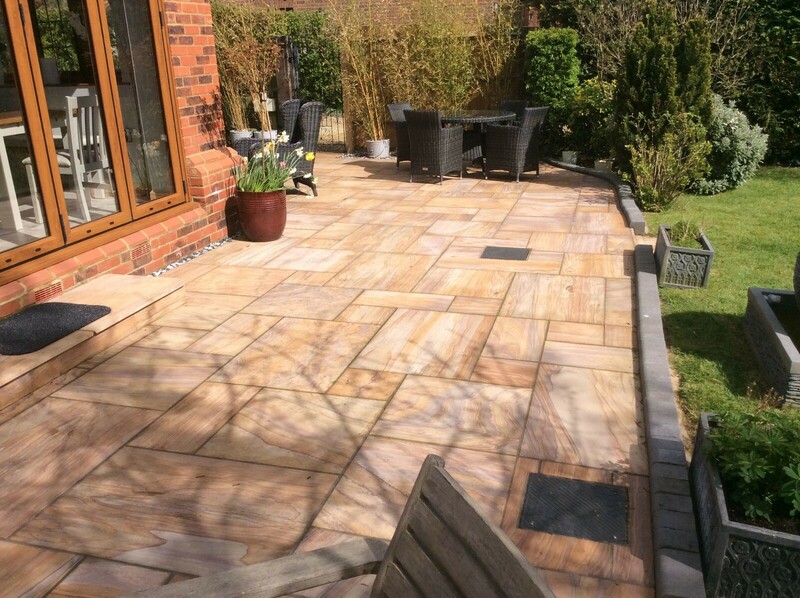 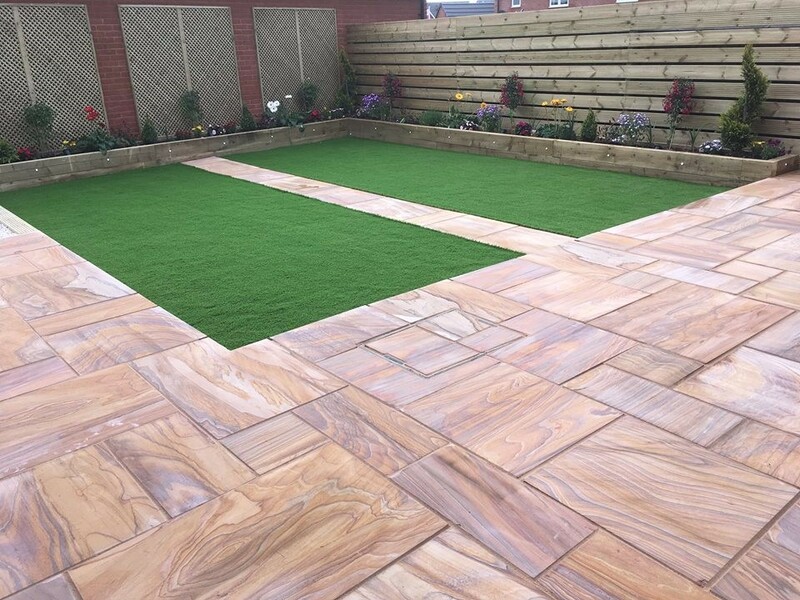 This vibrant mix of paving brings an amazing array of colour to any patio. 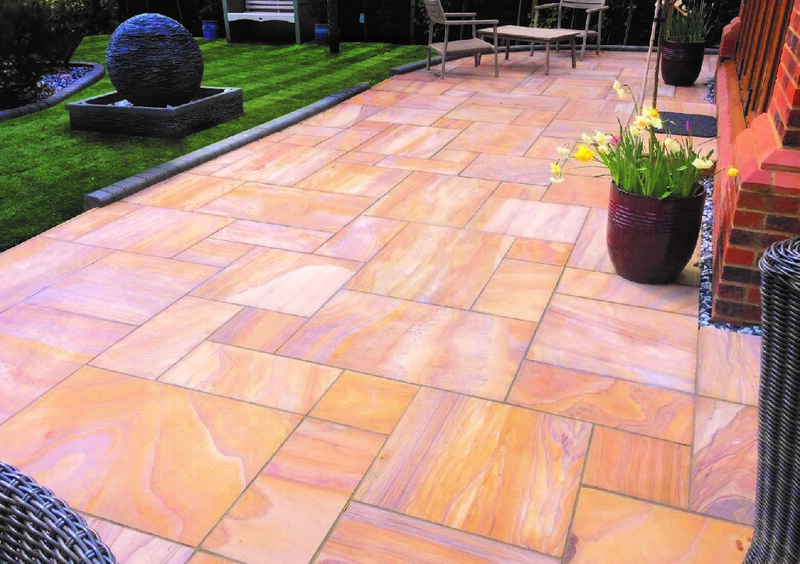 A pink/red paving with a unique veining pattern running through every paving slab. 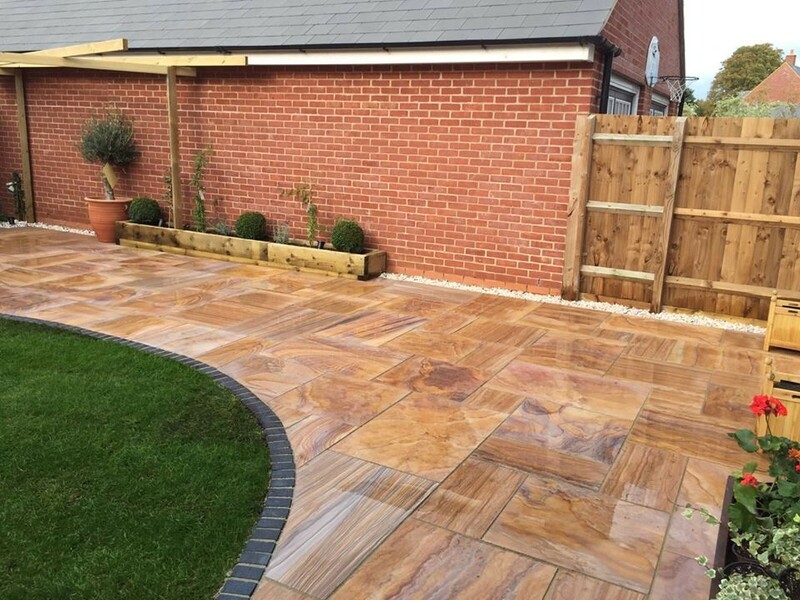 No two paving slabs are the same. 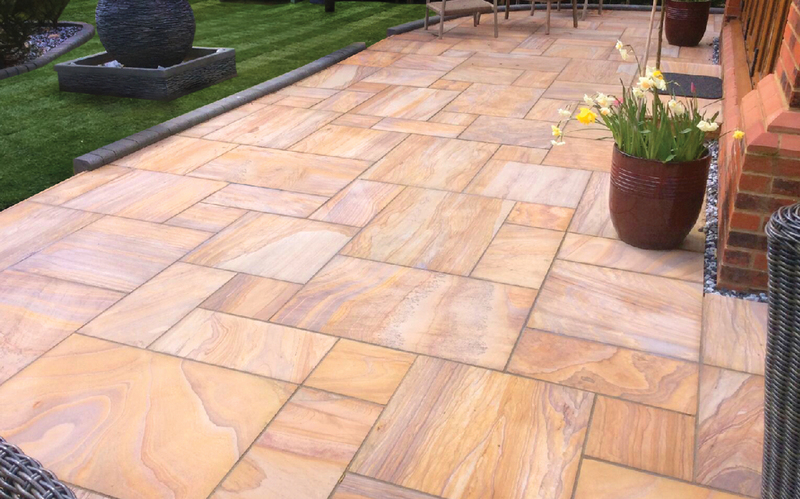 When dry this paving is a light pink, but when wet, the colours deepen and the veining is enhanced. 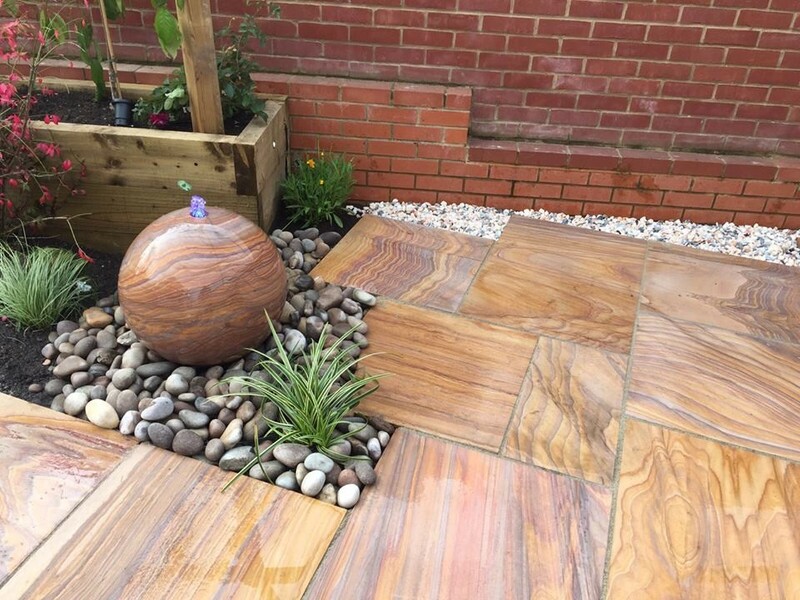 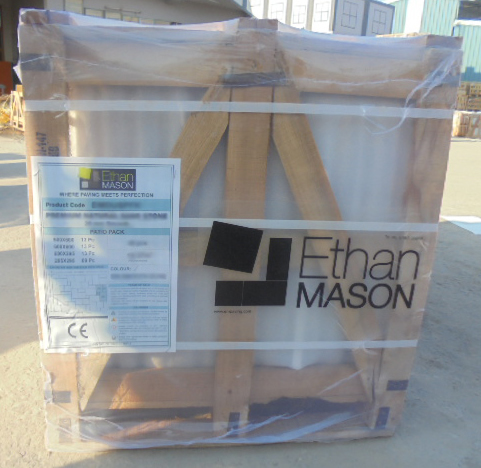 This paving will require regular cleaning to ensure it is maintained, as it will attract dirt and algae more easily due to his natural formation.